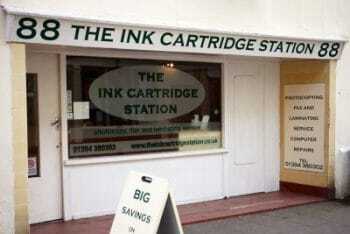 The Ink Cartridge Station is an ink cartridge re-manufacturing company. We are helping to save the environment by re-manufacturing each and every cartridge. Did you know that almost all ink cartridges can either be refilled or re-manufactured? And yet of the 40 million inkjet and toner cartridges sold in the UK, 12-14,000 tonnes end up in landfill every year.